Industrial Shock Absorbers - Automation Control - Products - ACE Controls Inc. ACE industrial shock absorbers work hard. Their application means moving loads are evenly decelerated over the full stroke. The result: the lowest braking force and shortest braking time. The MAGNUM series from ACE is viewed as the reference standard for medium-sized damping technology. Many innovations such as diaphragm accumulators, long life seals, hardened inner pressure chambers and make a decisive contribution towards extension of the service life. This means that the effective load range can be increased considerably, providing users with more scope with respect to the absorber size and greater utilization of the machine's output. ACE offers a wide range of matching accessories for all absorber series. This eliminates internal production of assembly parts which involves high costs and loss of time. 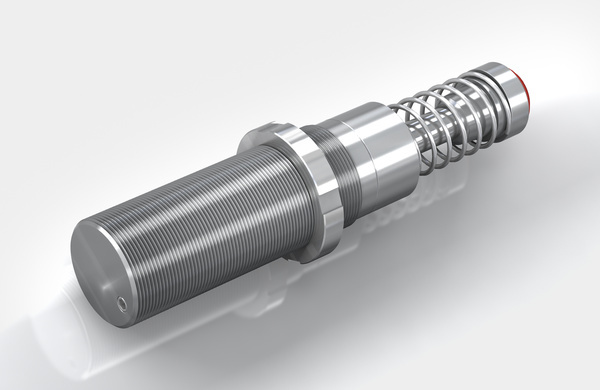 MC33 to MC64 The latest damper technology: The combination of the latest sealing technology, annealed guide bearing and integrated positive stop make these self-compensating shock absorbers from ACE'S MAGNUM range so successful. MC33-V4A to MC64-V4A The latest damper technology in stainless steel: The self-compensating industrial shock absorbers MC33 to MC64 from the tried-and-tested and popular MAGNUM range is also available with all outer components made from stainless steel, material AISI 316L (except piston rod). 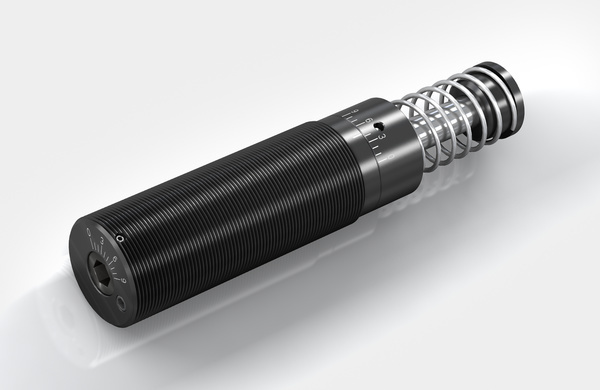 MC33-HT to MC64-HT Greater application range: just like all MAGNUM types from the product family MC33 to MC64, the HT (high temperature) industrial shock absorbers are also made from one solid piece. MC33-LT to MC64-LT Greater application range: just like all MAGNUM types from the product family MC33 to MC64, the LT (low temperature) industrial shock absorbers are also made from one solid piece. SC33 to SC45 True performers: The SC33 to SC45 absorber models are strong and durable by combining the proven sealing technology from the MAGNUM range including membrane accumulator with the well-known piston tube technology from the SC² family. 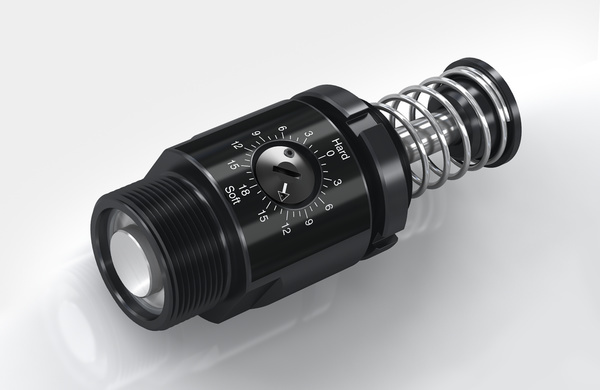 MA/ML33 to MA/ML64 Adjustable and unique: These industrial shock absorbers from ACE, which can be precisely adjusted both at the front and rear, also contribute towards the success of the MAGNUM range. 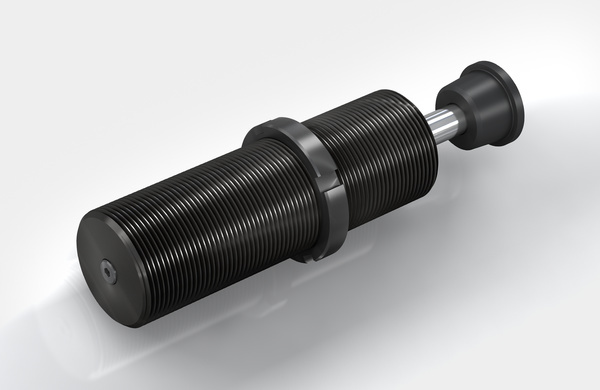 SASL1 1/8 Designed for low velocity, high propelling force applications, SASL shock absorbers are a fixed flange product with a built-in square mount. 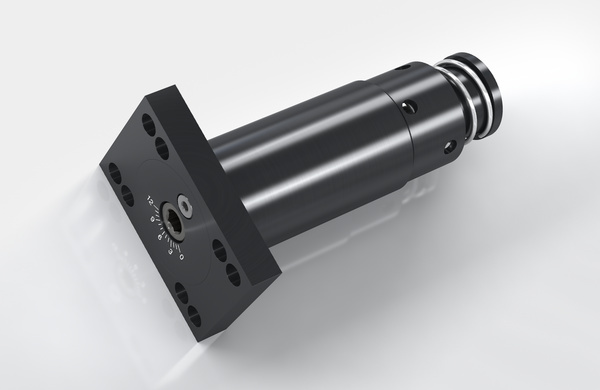 SALD1/2 to SALD1 1/8 Ideal for high-speed moving machines, industrial shock absorbers of the SALD product family feature a built-in external positive stop which prevents damage from bottoming out and a positive work-positioning point. SALDN3/4 SALDN industrial shock absorbers offer high performance levels and a long service life, even in the most difficult environments.